Southampton Spartans Korfball Club prides itself on primarily focusing on the enjoyment of the sport for its members as well as the success it has on court. We always welcome new members and they will immediately feel the warmth of our family spirit as a Spartan. We understand the reasons why many have decided to join our club and therefore we always ensure that a policy of equality exists throughout the club. 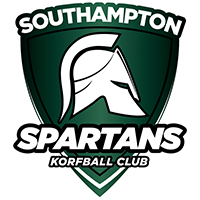 Southampton Spartans Korfball Club was established in 2011. 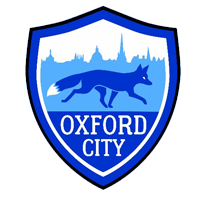 Currently we have three very successful teams in both the Western Regional League and Oxford League. Our regional team is staying up in the National Promotional League for the fourth year running. 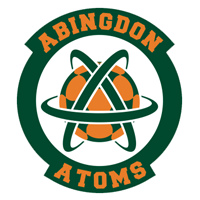 We also have our 2nd team in the First Division of the Oxford League, and our 3rd team will be in the Division 3 South of the Oxford League. We are always looking for more players to join Southampton Spartans. We hope to maintain our success in the various Korfball Leagues in the upcoming season. Join us on 1st and 2nd June at the Copper Box Arena in London for the #KorfballFinals. Don't miss out! Join the best Korfball team in the South! 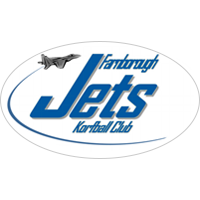 Spartans Korfball club is a friendly club who welcome players of all abilities.